At Wayne State, you can get a quality education, be involved and prepare for a great career without getting a mountain of debt in return. A typical undergraduate student taking 15 credit hours per semester living in a Berry standard room with 12 meals per week. For Iowa, South Dakota, Illinois, Indiana, Kansas, Michigan, Minnesota, Missouri, North Dakota, Ohio, or Wisconsin residents. A typical undergraduate student taking 15 credit hours per semester living in a Berry standard room with 12 meals per week. Wayne State is continually recognized for incredible value and affordability, without sacrificing quality. 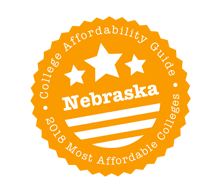 Awards in this category include "Most Affordable College in Nebraska," "Most Affordable Master's Degrees," and other cost distinctions by subject or degree type. No. 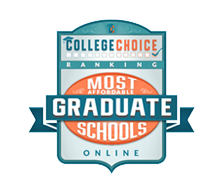 7 in the U.S.
For the online master’s degree in business administration, SR Education Group manually researched the tuition of every college offering fully online degrees to determine and rank the most affordable choices, and Wayne State College made the rankings at 7th in the U.S. for 2019. SR Education Group has been publishing rankings of online colleges since 2009. 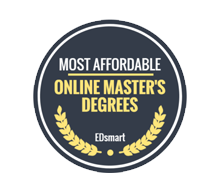 They pride themselves on thorough research and fair assessment of all available online programs with the hopes of helping students make educated decisions when choosing an online degree. No. 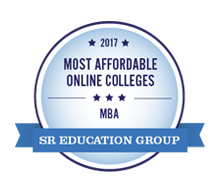 9 in the U.S.
For the online bachelor's degree in human resources management, SR Education Group manually researched the tuition of every college offering fully online degrees to determine and rank the most affordable choices. Wayne State College made the rankings at 9th in the U.S. for 2019. Wayne State College's online undergraduate program in human resources management was recently ranked No. 7 in the U.S. by GetEducated. 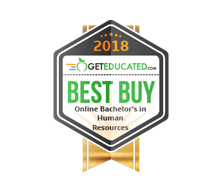 GetEducated compared 38 online bachelor’s degree in human resources from 35 regionally accredited online schools to create this ranking. 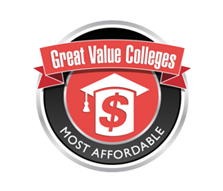 AffordableColleges.com ranked Wayne State College’s online MBA program as No. 3 in the U.S for best value. These rankings only considered colleges that offer students the best return on their educational investment, a robust education without forcing students into debt, and online programs to give students the flexibility to pursue a degree while making it easy to combine school and work. 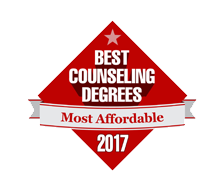 BestCounselingDegrees.com ranked Wayne State College at No. 5 in the Midwest for most affordable master’s degree in counseling. More than 100 graduate schools from the following states were considered: North Dakota, South Dakota, Nebraska, Kansas, Minnesota, Iowa, Missouri, Wisconsin, Illinois, Michigan, Indiana, and Ohio. Programs had to meet rigorous criteria to become accredited and were also ranked based on average tuition. No. 4 in the U.S.
For the online master's degree in human resources management (MSOM), SR Education Group manually researched the tuition of every college offering fully online degrees to determine and rank the most affordable choices. Wayne State College made the rankings at No. 4 in the U.S. for 2019. 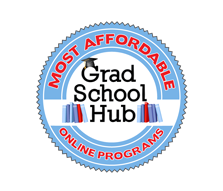 Grad School Hub has ranked Wayne State College as having the most affordable online master's degree in education administration in Nebraska, placing us 3rd overall in the U.S. The Grad School Hub staff decided on the principal universities for cheap online master’s in educational administration programs by accessing the National Center for Education Statistics’ College Navigator tool. Their search criteria demanded only public or private nonprofit graduate schools where degrees in educational or school administration, not leadership, were available at least 80 percent online. After ensuring no master’s degrees were missed, they cut down the initial pool of 137 by affordability. They used the 2016-17 NCES data to sequence the list from highest to lowest mean in-state graduate cost and kept the 10 cheapest. No. 25 in the U.S. 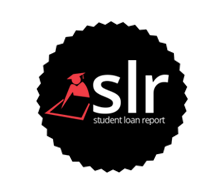 When it comes to paying for college, there are alternatives to borrowing money. Unlike student loans, scholarships do not require repayment after school is completed – they are essentially “free money.” Wayne State College is among the top schools awarding the most in scholarship aid, ranking No. 25 in the nation. More than 500 public, four-year colleges were analyzed. Each school was ranked according to average scholarship financial aid per undergraduate, which was $1,034 for Wayne State recipients. 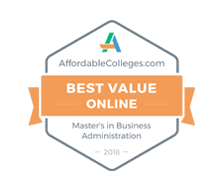 For the online master’s degree in business administration, SR Education Group manually researched the tuition of every college offering fully online degrees to determine and rank the most affordable choices. Wayne State College made the rankings at No. 7 in the U.S. for 2018. Affordablecolleges.com awarded Wayne State College the rank of 3rd in the nation for most affordable online MBA programs. 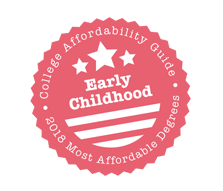 Rankings by Affordable Colleges only considered colleges that offer students the best return on their educational investment, and schools that provide a robust education without forcing students into debt. For the online master’s degree in business administration, SR Education Group manually researched the tuition of every college offering fully online degrees to determine and rank the most affordable choices, and Wayne State College made the rankings at 6th in the U.S. for 2017.
https://www.wsc.edu/sport-management-mastersFor the online master’s degree in sport management, SR Education Group manually researched the tuition of every college offering fully online degrees to determine and rank the most affordable choices. Wayne State College made the rankings at No. 11 in the U.S. for 2017. 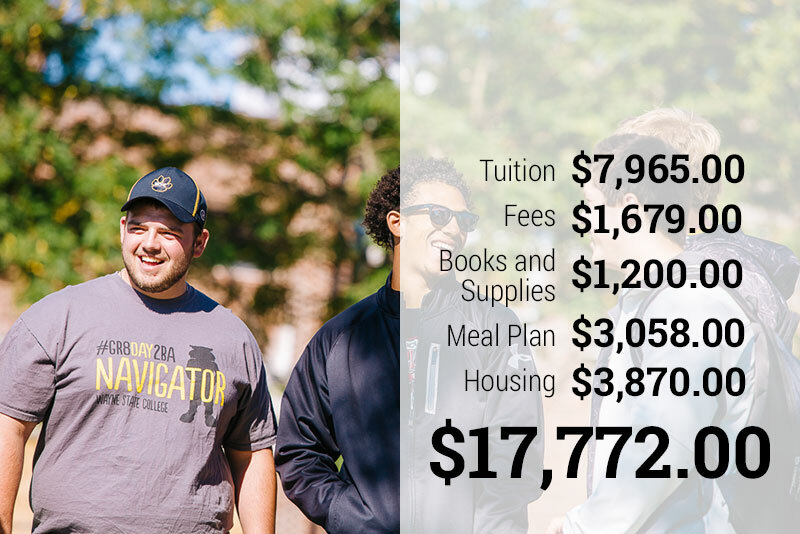 Not only does Wayne State offer the region's most affordable tuition, most of our students will receive some sort of financial assistance. If you are Pell Eligible, our Advantage Program covers the remaining portion of your tuition. Wayne State offers more than 200 scholarships and awards more than $3.3 million in scholarships. New, transfer and current students are eligible for scholarships based on academic ability, field of study, leadership ability and a variety of other criteria. 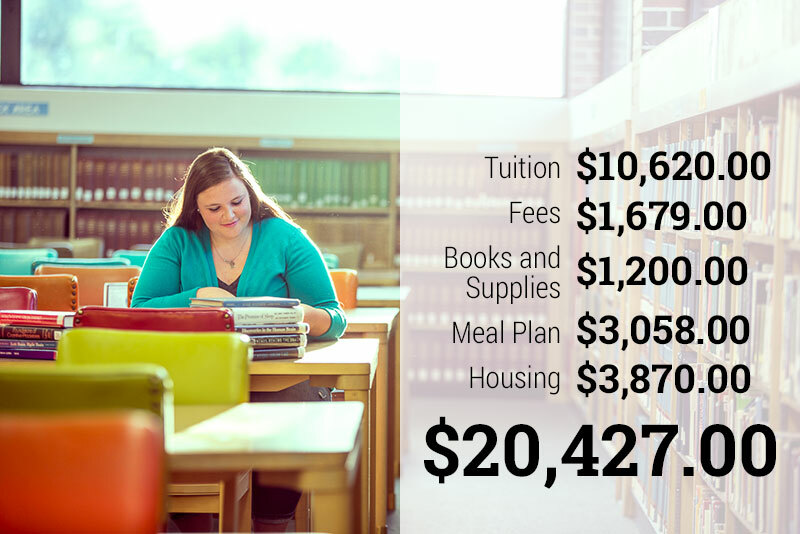 We offer several programs that can reduce your tuition. If you are from Iowa, South Dakota, Illinois, Indiana, Kansas, Michigan, Minnesota, Missouri, North Dakota, Ohio, or Wisconsin, you automatically qualify for a tuition discount. 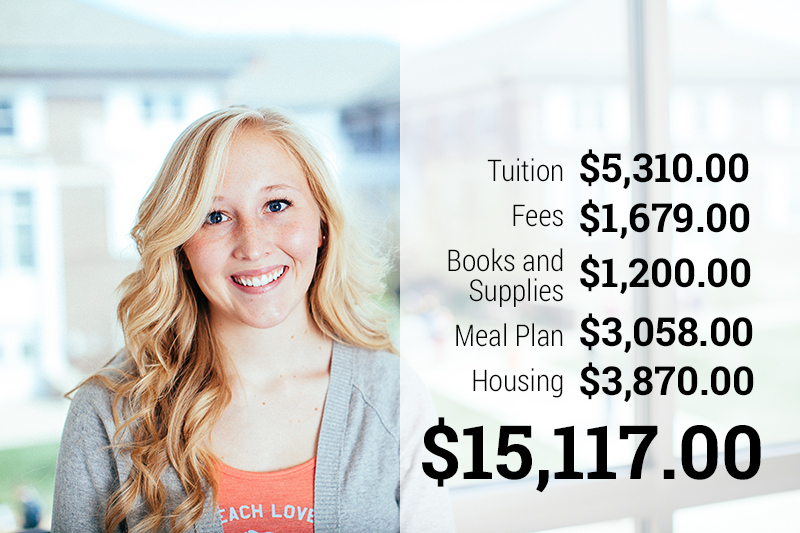 High-achieving students can even qualify for resident tuition rates.